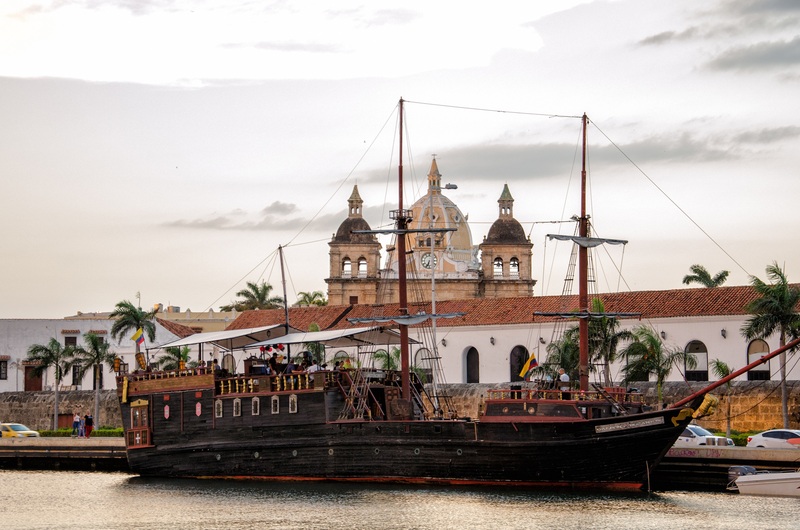 The Caribbean jewel in Colombia’s crown, uncover lively, cobbled streets, beautifully preserved architecture, colorful facades and trendy cafes and boutiques in Cartagena. Live the El Dorado dream at the fascinating Museo del Oro of Bogota, where carefully preserved ancient artifacts occupy pride of place, along with more than 55,000 pieces of gold! 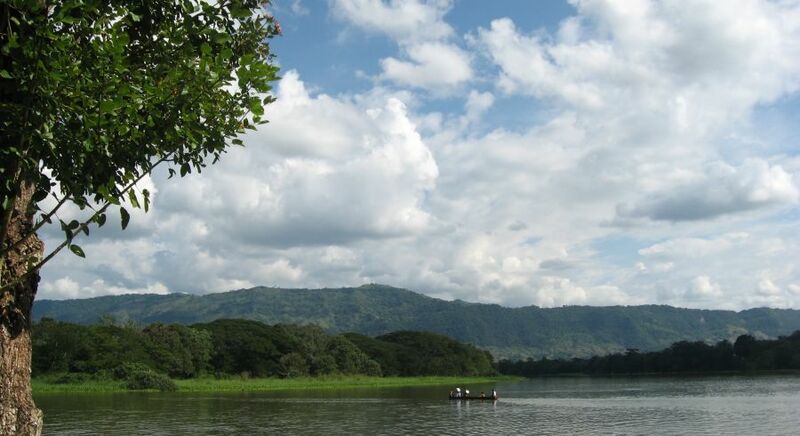 A wonderfully verdant UNESCO World Heritage site, discover lush landscapes of the Coffee Region, diverse wildlife and birds, plantations and charming villages, with your favorite cuppa in hand. 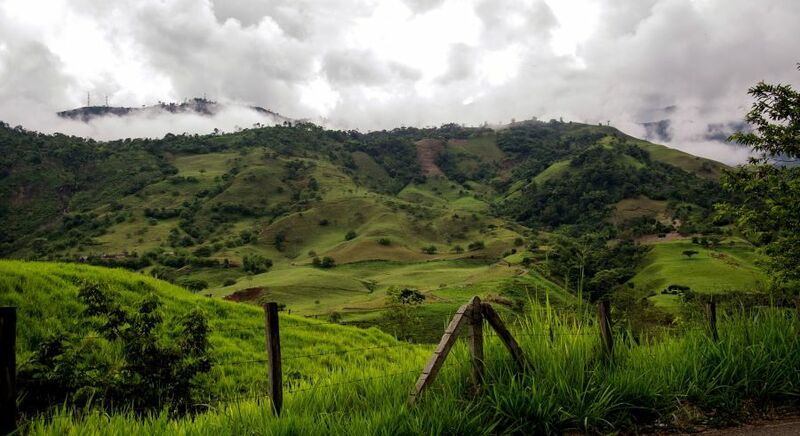 Tucked away in the Central Cordillera of the towering Andies, Cocora Valley boasts majestic wax palm trees, picturesque valleys and plenty of hiking and outdoor activities. Unearth the archaeological treasures of an unknown, ancient civilization at this UNESCO World Heritage site, which is home to the largest collection of megaliths and monuments in all of South America! Indulge your love for nature! 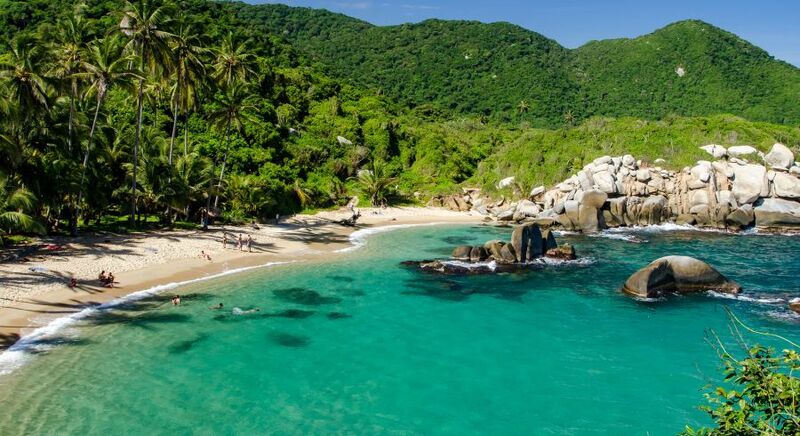 Lush rainforests, diverse wildlife, tranquil lagoons, hidden coves and archaeological wonders await you at Tayrona National Park. 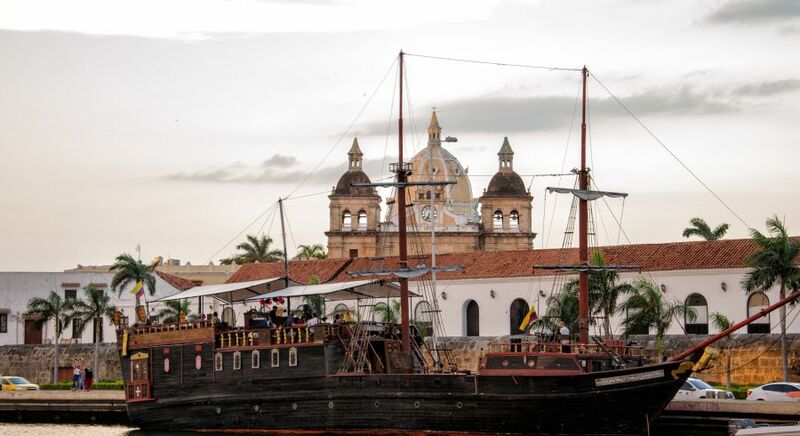 Beautifully preserved pastel facades, quaint cobbled streets, exquisite churches and cathedrals, and old world charm – step back in time at Colombia’s colonial cities of Barichara, Villa de Leyva, Finlandia and Salento. 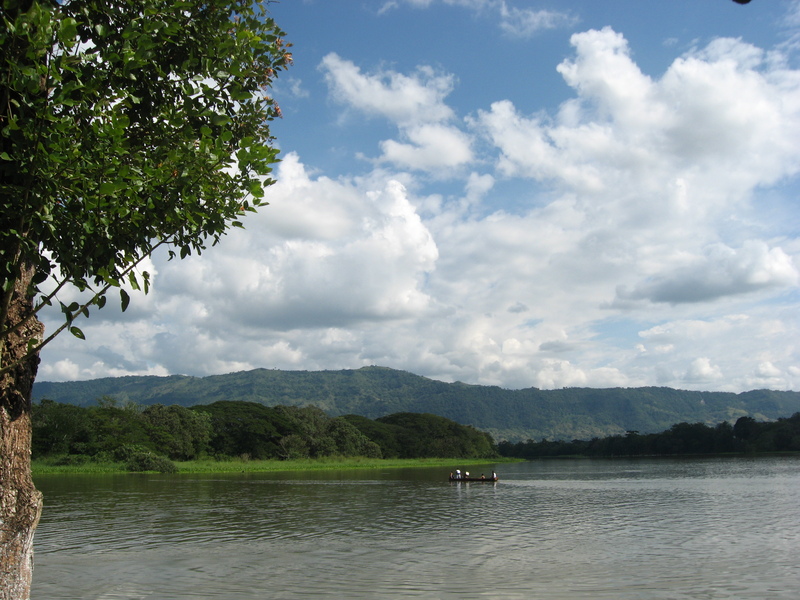 Follow in the wake of the Magdalena River – one of the greatest rivers in South America and the lifeline of Colombia. Rising in the Cordillera Central, the river meets the ocean at bustling Barranquilla and has enables riverine trade for centuries! The legend of El dorado, a hidden city of riches, has inspired gold lust and folklore for centuries. High up in the Andes, Guatavita was believed to be the source of El Dorado by the Spanish, who recovered gold artifacts from the lagoon many centuries ago. 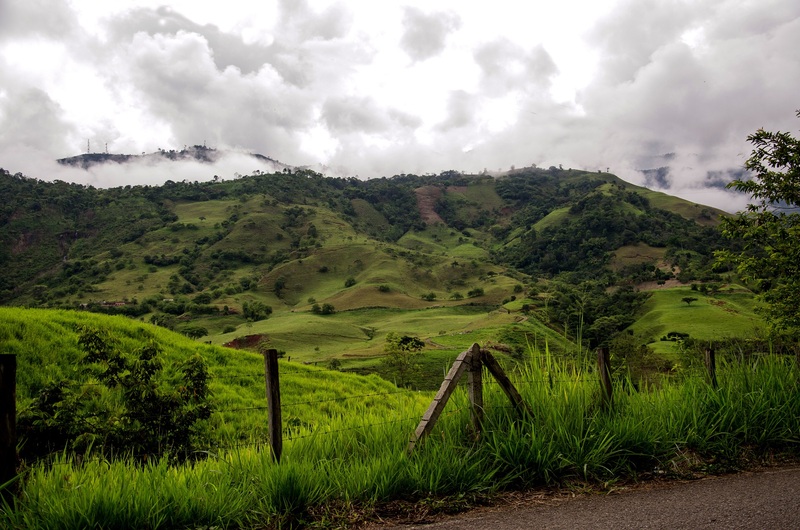 You can still visit the region, following in the trail of Spanish Conquistadors, on your custom Colombia tour. 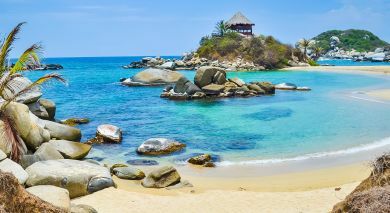 Our destination experts are happy to tailor your tour so you don’t miss out on the top things to do in Colombia. Get in touch with us today for your private, obligation-free itinerary!